I love ELF. I think they have some amazing products that are comparable to higher end cosmetics and they always have really great deals. I've been lucky with the products that I have purchased from them but who knew that my HOLY GRAIL lip product would only be $2? It goes to show how money equal quality. I love this product so much because it's so easy and so comfortable. It hydrates like a great lip balm, makes your lips look more plump and full because of the glossy sheen and adds a rosy tint that's not too offensive and in-your-face. 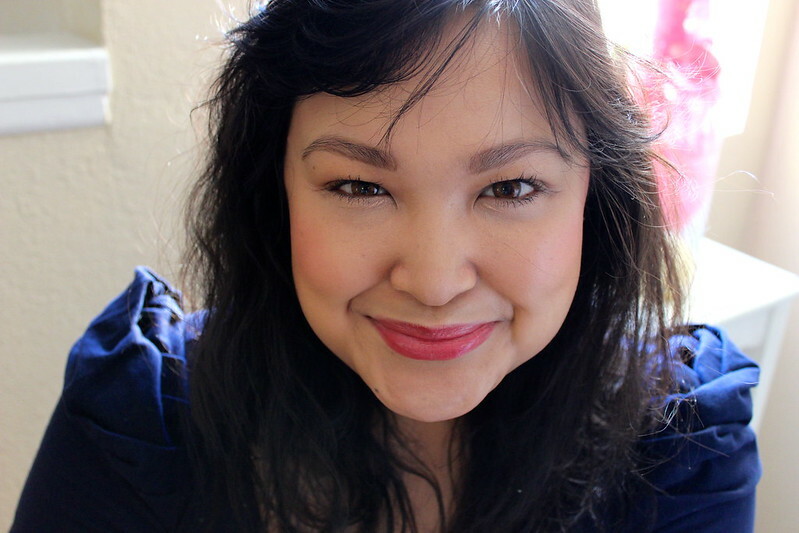 I love this product because it brightens up my complexion no matter what makeup I'm wearing and it's also a true testament when a product can liven up how you look even when you're completely bare faced. 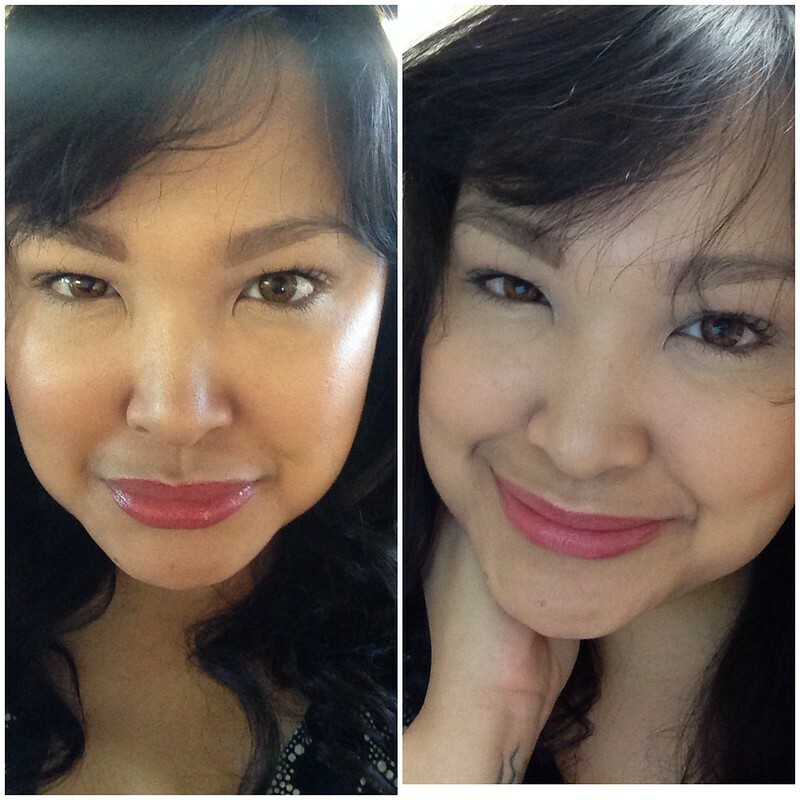 P.S: Can you believe how much my under eye area is creasing on the first and second picture? 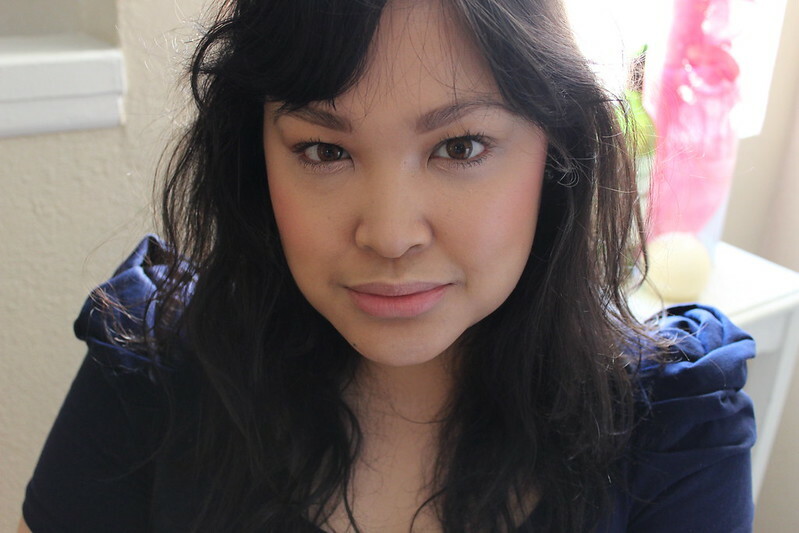 I was trying out the Hourglass Ambient Lighting Powder as an under eye setter but it failed horribly!! 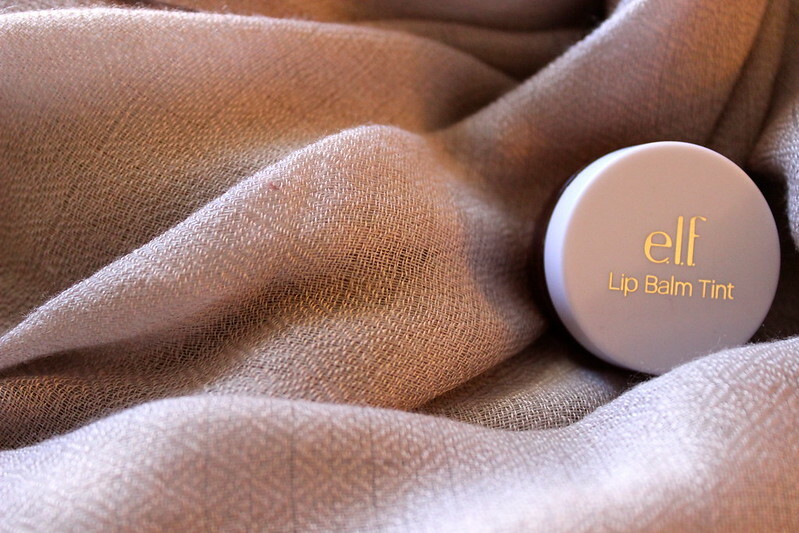 These are the only pictures too that wonderfully captured how pretty the Elf Lip Balm Tint is. Ugh! Another point being that money equal quality. 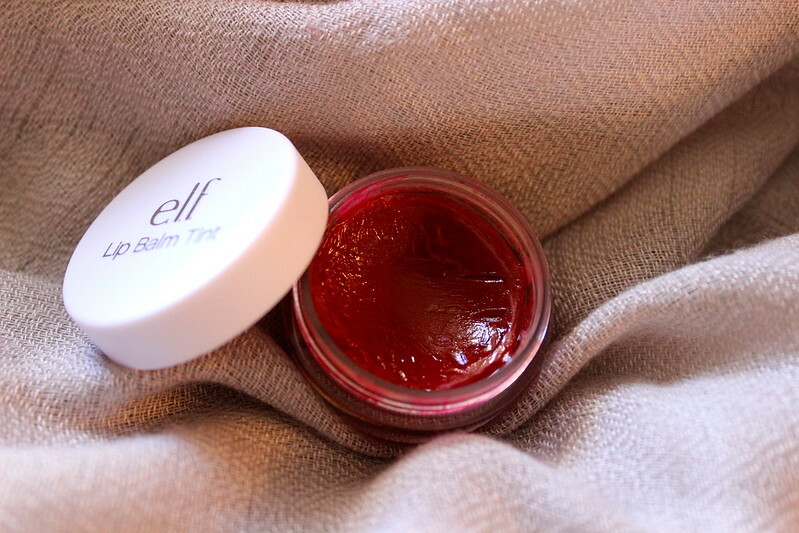 You can purchase the ELF Lip Balm Tint HERE. Do you have any Holy Grail items for cheap?